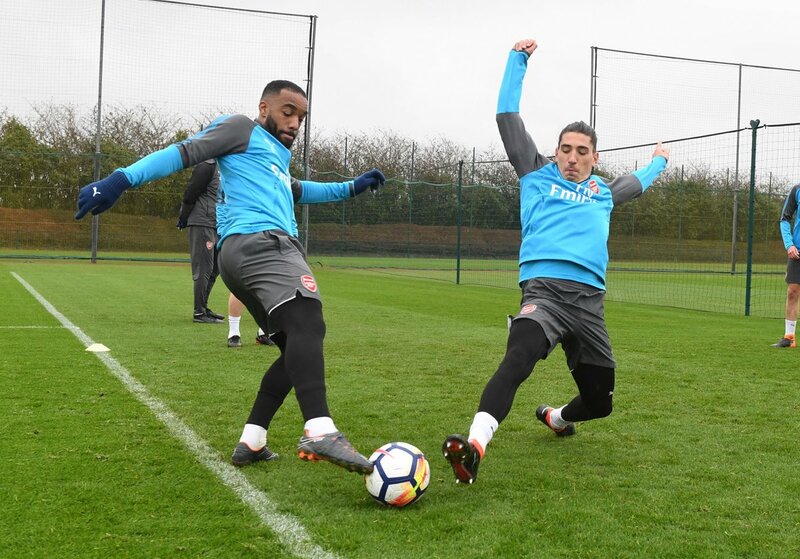 Arsenal have been handed a double injury boost as Sead Kolasinac and Jack Wilshere took part in full training today ahead of our clash with Stoke City tomorrow. 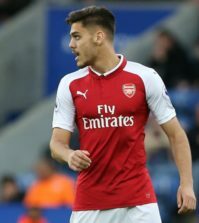 Steve Bould conducted the pre-match press conference on Thursday as Arsene Wenger was ill and the assistant boss confirmed that Kolasinac was a doubt for the game this weekend. 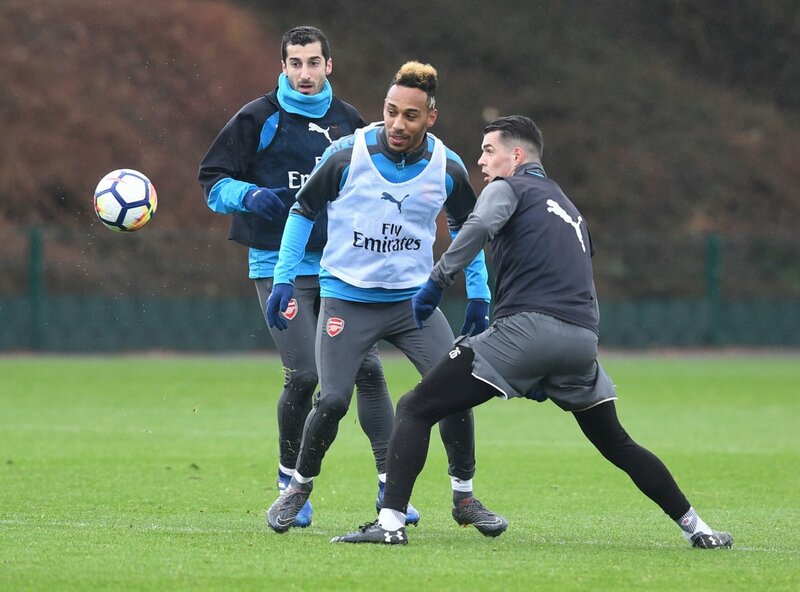 The full-back was facing a late fitness check after picking up a knee injury during Bosnia’s draw with Senegal on Tuesday night but it looks like he’s been given the all-clear after taking part in full training today. 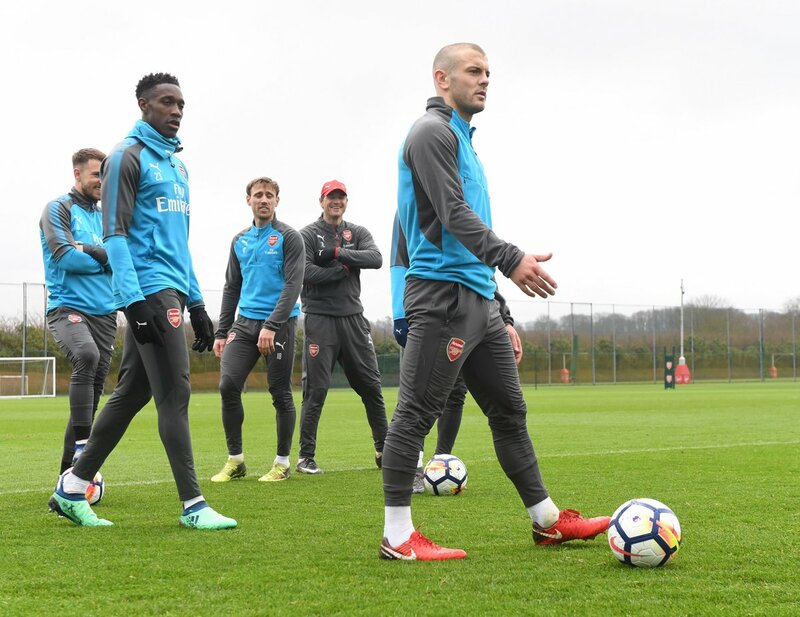 Wilshere’s availability was also in question after he withdrew from the England squad ahead of their friendlies with Holland and Italy during the international break. 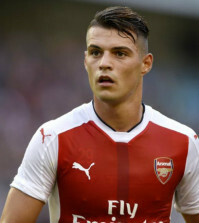 Jack had sustained a knee injury in training with the Three Lions last week but it wasn’t serious and the midfielder looks to be in contention tomorrow after taking part in training at London Colney this afternoon. 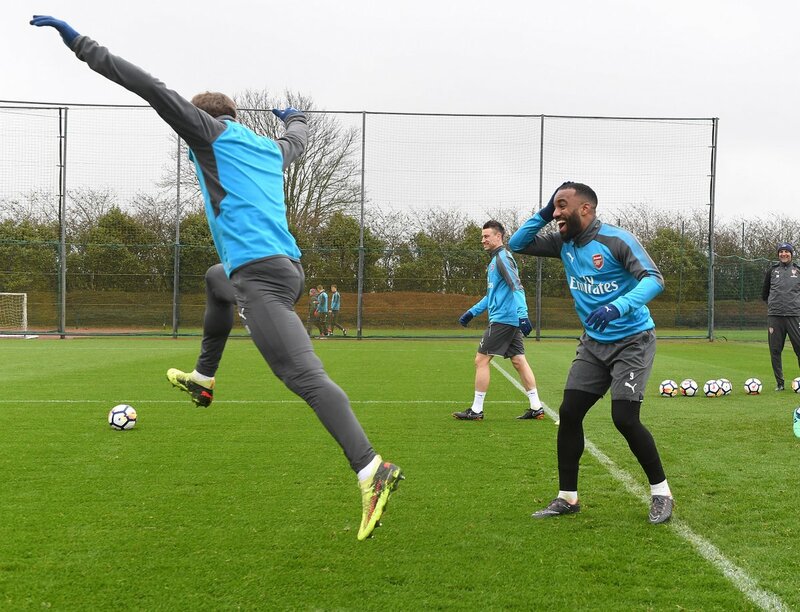 Alexandre Lacazette is expected to be back in the squad against Stoke having recovered from knee surgery while Aaron Ramsey is also available after making a swift recovery from a minor operation on his groin. 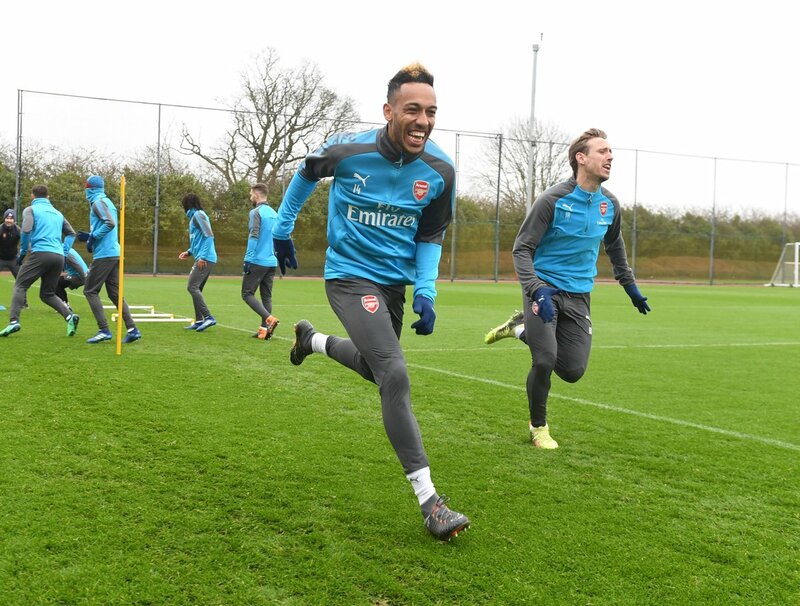 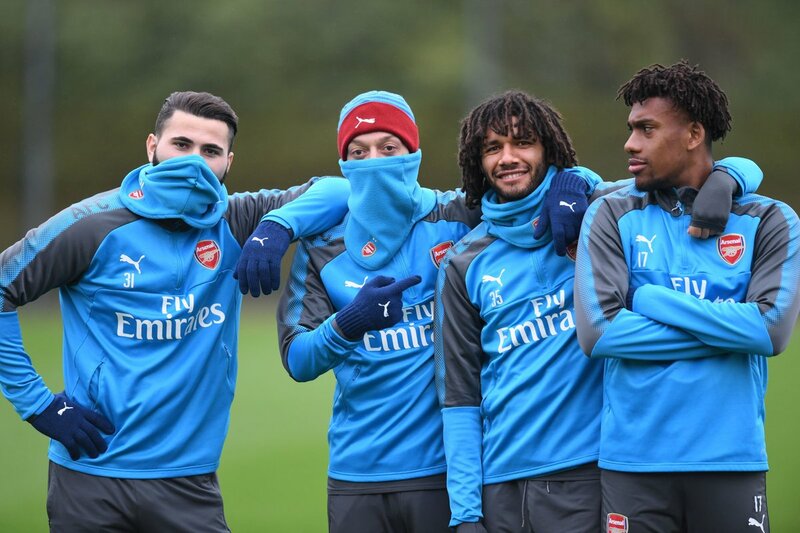 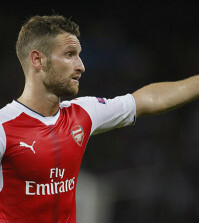 However, it will be interesting to see if Arsene Wenger opts to rest any of his key players ahead of our crucial Europa League quarter-final first leg with CSKA Moscow on Thursday.